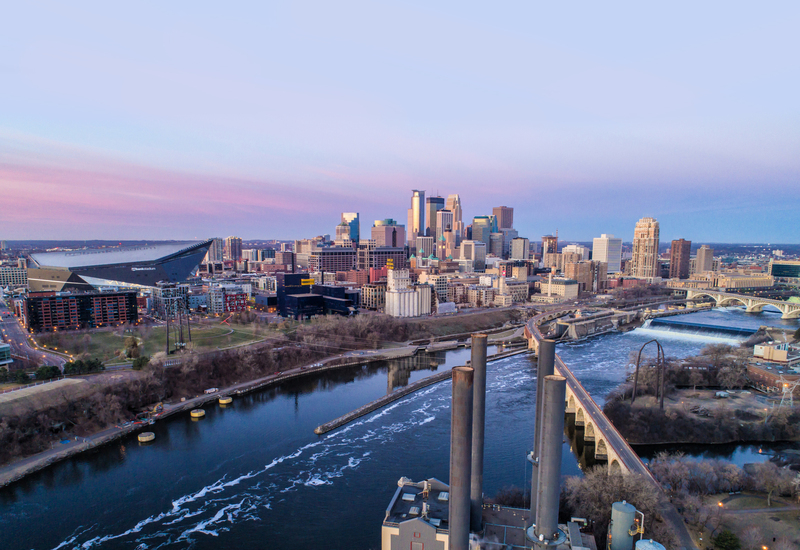 Minneapolis (Feb. 26, 2019) – Today, Meet Minneapolis unveiled its year-end figures at its 2019 Annual Meeting. The city’s convention and visitors’ bureau exceeded its key performance goals including convention center revenue, hotel room nights, and private revenue. While sharing these insights with partner businesses, elected officials and other attendees, Meet Minneapolis President and CEO Melvin Tennant highlighted the positive impact tourism has on the region. 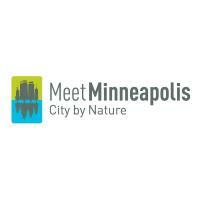 The City of Minneapolis and local hotels benefit from the work of Meet Minneapolis. In 2018, the overall hotel occupancy rate was nearly 71 percent. That was an increase from 68.6 percent in 2017, even with the addition of more than 1,400 new rooms between 2016 and 2018. Lodging taxes, alone, generated more than $8 million for the city and local residents. Those tax dollars become city resources to be reinvested into the community. As the foundation of the hospitality industry in Minneapolis, the Minneapolis Convention Center generated $22.6 million in record revenue in 2018. In addition, the Minneapolis Convention Center was one of only five venues honored with the Venue Excellence award from the International Association of Venue Managers. The award goes to the best managed stadiums, arenas, and convention centers in North America. Sports Minneapolis highlighted its major role in bringing key sports events to the region such as last year’s Super Bowl LII, X Games, WNBA All-Star Game, and the NCAA® Women’s Volleyball Championship. Neighborhoods were front-and-center of the re-launched Meet Minneapolis website (www.minneapolis.org), which was visited by more than 2 million people last year. More than a dozen new website guides introduce visitors to places they should know, like the Midwest Global Market on Lake Street, the Cedar Cultural Center in Cedar Riverside and Sammy’s on West Broadway. Over 62,000 visitors from 64 countries and all 50 states stopped into the Meet Minneapolis Visitor Center, located in the Centerpoint Energy building at 5th and Nicollet, last year to learn more on where to eat, shop and be entertained. Innovation in Tourism Award – Presented to an individual or organization that contributes to an advancement of the hospitality community that impacts the destination’s visitors and attendees. Award recipients: Greater MSP and the Metropolitan Airports Commission for work to secure new international nonstop airline routes through the Regional Air Service Partnership. President’s Award – Honors and individual or organization that contributes significantly to the visitor experience in Minneapolis. Award recipients: The Minnesota Lynx and Minnesota Timberwolves for bringing the best in women’s professional basketball to Minneapolis for the WNBA All-Star game. Excellence in Meetings, Events & Conventions Award – Highlights an individual, institution or organization whose efforts will result in an impact to the city for future years. Award recipient: Northern Lights Junior Volleyball, which brought nearly 680 teams to the city for a six-day competition. An estimated 50,000 people attended. To learn more about how tourism and hospitality impact, our community, watch here. To access the 2018 Meet Minneapolis Annual Report, please go here. * Unaudited. Key performance indicators are verified by an independent auditor.